The Environmental Protection Agency periodically weighs in on health care provider regulatory matters, usually addressing pollution concerns about medical waste. Today, the environmental regulatory agency published proposed rules on discharges of mercury from dental offices . Dentists use an amalgam for dental filings and the metal — mostly silver — is bonded together with mercury. 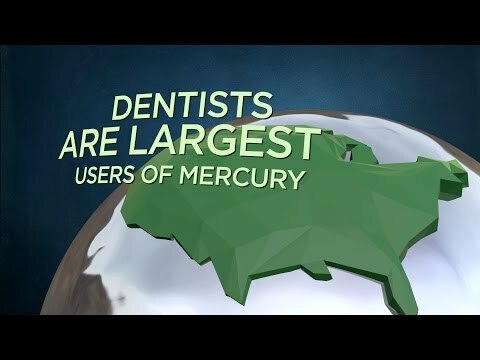 The EPA notes that dentists are the main source of mercury discharges into water treatment facilities. The agency claims that mercury waste diffused into the environment is a global pollution problem. The proposed regulations require dentists to use amalgam separators , which separate the mercury for alternative disposal instead of rinsing excess amalgam into the local waste water treatment system.